Oh how I miss a good slice of cheesecake. Typically if I want one I have to make it myself which isn't that difficult but it is nice when you can go to the store and just buy one ready to eat. On thanksgiving this year since I was not the hostess and was the only gluten free guest that would eat pie, I didn't want to make an entire pie only for me. 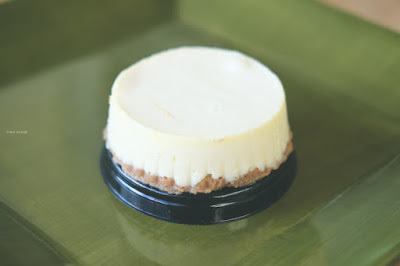 As I was grocery shopping at my local Safeway I discovered a mini single serving gluten free cheesecake in the store freezer. The company is called Chuckanut Bay, I admit I know nothing about them. It had a label that had a certified gluten free sticker. The ingredients appear to be safe so why not give it a try. My store had two flavors New York style Cheesecake and a Chocolate Cheesecake. 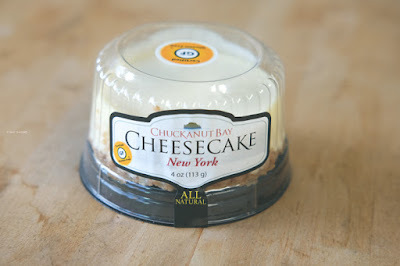 I purchased both but this review is for the New York Style Gluten Free Cheesecake. Mine was frozen, so I just let it sit out on the counter or refrigerator for 2 hours before I ate it. Oh my this is delicious. So creamy and tastes exactly like cheesecake. The crust is very thin and the texture is not crunchy. 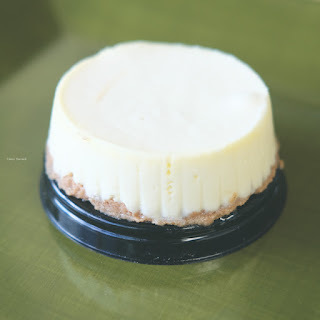 Honestly I hardly noticed the crust at all because the flavor compliments the cheesecake. The single serving size is perfect amount of gluten free cheesecake for 1 person. 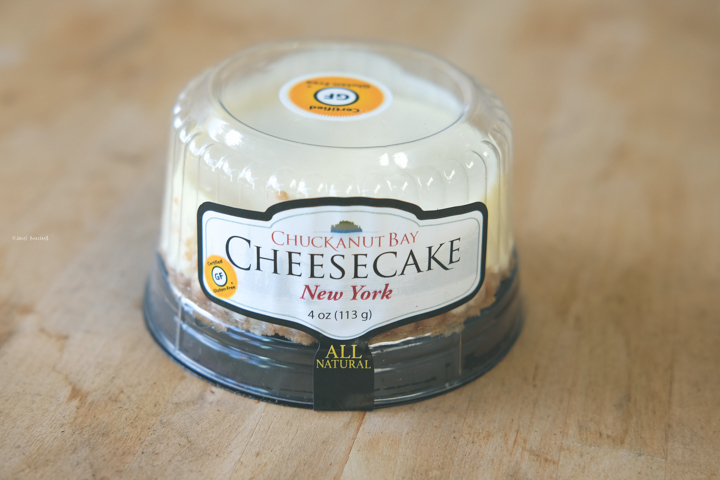 I highly recommend this Chuckanut Bay Gluten Free Cheesecake. I look forward to finding more flavors that are gluten free to try too.